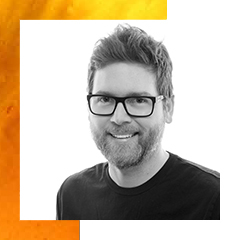 Lars is the creator of Trion Worlds and - with massively-social, dynamic, AI-powered games like RIFT® and Trove® - the most advanced Artificial Worlds on earth. Lars is also Chairman of BENS’ U.S. National Cyber, AI & Technology Council. He earned his PhD, optimization of non-linear, dynamic systems, at TU Dortmund, supervised by Paul I. Barton at MIT, and his MBA at Harvard. 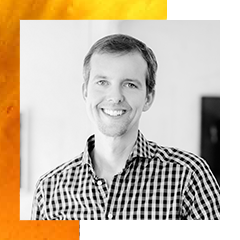 Rob is the Founder of Originate, which builds next-generation, AI-enabled software. Rob also founded Lumitrend, the mobile platform provider acquired by Asurion in 2006 which launched several products like Cellbackup to protect the data on millions of mobile devices. Rob holds a Master’s Degree in Computer Science and Artificial Intelligence from the University of Arizona. Brent was the VP of Engineering at Booshaka, an AI-powered social media management platform acquired by Sprinklr. 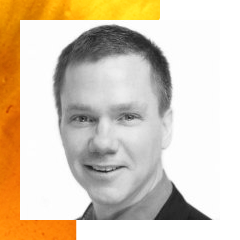 Brent additionally served as the VP of Engineering at CloudCar, Inc. and Originate where he managed several highly effective software engineering teams. Brent holds a BS in Applied Mathematics from the University of Wisconsin, Stout. Dr. Yoon is the CEO of NCSOFT West, and is also President and Global Chief Strategy Officer of NCSOFT in Korea. A graduate of Korea Advanced Institute of Science and Technology, and PhD recipient from MIT. 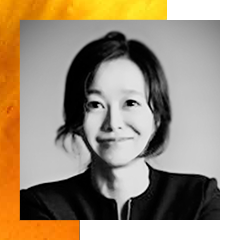 Dr. Yoon started her career at McKinsey & Company, and then was Vice President of Communication Intelligence at SK Telecom before joining NCSOFT in 2008. 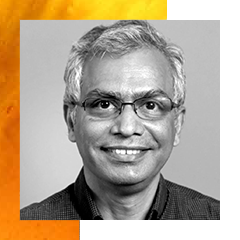 Rao is a professor of Computer Science at ASU and the President of AAAI. 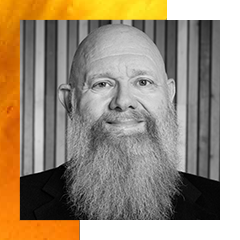 His research focuses on Human-AI collaboration with emphasis on planning and decision making. Rao is a board member of Partnership on AI and served as the program chair for IJCAI 2016. Rao received his bachelor’s degree from Indian Institute of Technology, Madras, and his PhD from University of Maryland, College Park. 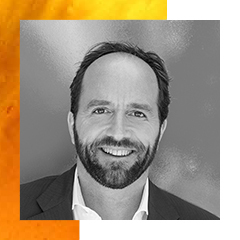 Lloyd is the Vice President of Cloud Infrastructure at Autodesk and previously held executive roles with Google and Linkedin helping to scale their global infrastructure. He holds an MS in Electrical Engineering from Johns Hopkins and spent fifteen years with their Applied Physics Lab. Lloyd is also an active social venture advisor and investor and is on the Board of Directors for Samasource. 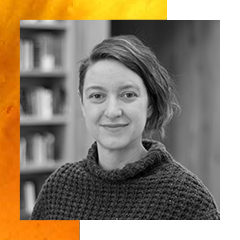 Cyan is a partner at Founders Fund, where she invests across sectors and stages with a particular interest in augmented reality, heavily regulated industries and businesses that help people with basic skills find meaningful work. Prior to joining Founders Fund, Cyan was an active angel investor with a portfolio including Uber, Thumbstack, SpaceX, Postmates, EShares, Affirm and Niantic, creator of Pokémon GO. A native of Michigan, Nate hails from a family of entrepreneurs and has spent the past 15 years as an investor. Currently the Managing Partner of Alpha Edison, he has also served as an Investing Partner and, since 2010, a Managing Partner of Rustic Canyon. Nate earned his MSE & BSE from the University of Michigan (where he was an Entrepreneurial Fellow in the Engineering Global Leadership Honors Program) and an MBA from Harvard Business School. 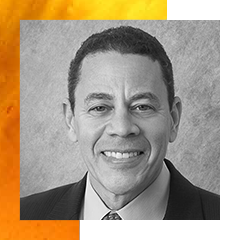 Charles D. King is CEO and Founder of MACRO, a leading media brand representing the voice and perspectives of people of color. Charles is an active angel investor in synergistic ventures between the tech sector and the media/content industries. A few notable companies in the portfolio include Blavity, After School, Hooked, Walker & Co, Within, Beauty Con, Atom and Manticore Games. 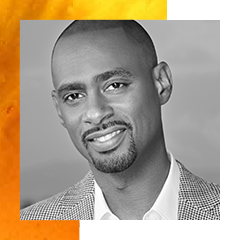 Charles King is a graduate of Vanderbilt University and a JD from Howard UniversitySchool of Law. Eric is a Founding Partner at OVO Fund. 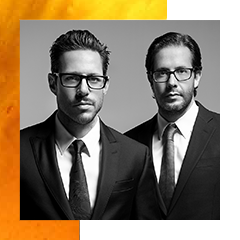 He is also a co-founder of Equilibrium Real Estate. 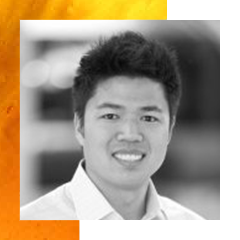 Prior to OVO, Eric was a Partner at WI Harper and Hina Group where he was involved in a number of Asian technology companies. He earned a Masters from the Stanford Graduate School of Business and a BS in Industrial Engineering from Stanford University School of Engineering. 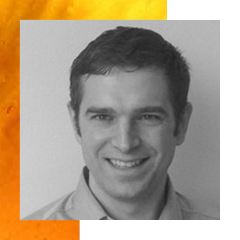 Trevor serves as a Co-Founding Partner, and Managing Director at Correlation Ventures. 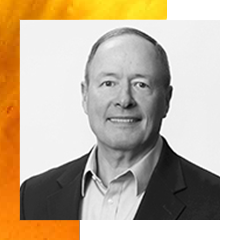 Prior to Correlation, Trevor was a Managing Director of Newbury Ventures, where he led investments in the technology sector, including such companies as MetaLINCS and Onaro. Before Newbury Ventures, Trevor invested in the security sector, including companies such as Okena, RSA, Secureworks and Netscreen. He received his Masters from the Harvard Graduate School of Business Administration and a BA with distinction from the University of Virginia. Adrian is a General Partner at M. Ventures. Prior to that, he served as the fifth Mayor of the District of Columbia from 2007 to 2011, and has been an advisor to noteworthy companies such as Box, OpenGov and Neighborly. Adrian also served as Special Advisor to Andreessen Horowitz for four years. 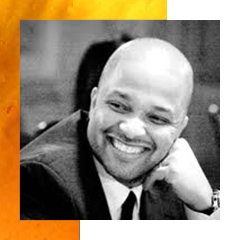 He received his Bachelor of Arts from Oberlin College, his Juris Doctor from Howard University Law School and is licensed to practice law in the District of Columbia. 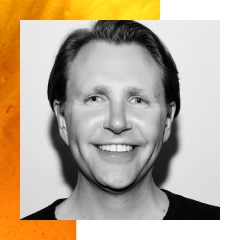 Joe Drake is the Co-Chair of Lionsgate Motion Picture Group, a global content platform whose films, television series, digital products and linear and over-the-top platforms reach next generation audiences around the world. Prior to that, Joe was the founder and CEO of Good Universe, served as Lionsgate COO and Motion Picture Group President for five years, and also founded Mandate Pictures in 2005. Joe has produced many critically-acclaimed hits such as Neighbors, The Disaster Artist, and Hunger Games. Paris Latsis and Terry Dougas began their business partnership with 1821 Media, a multimedia company through which they produce feature films, develop series for TV, create IP, and publish comic books and children’s books. In 2015, they extended their reach by founding the Hercules Film Fund and its sister production company Rhea Films. Under these two companies, the pair has produced and executive produced 30 films including last year's GOOD TIME and AMERICAN MADE. In addition to producing and publishing, Terry and Paris are angel investors; having invested in over 25 start-ups including HQ, Hooked, Escher Reality and Vidmob. 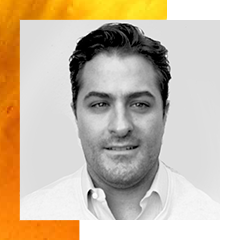 Mike is the Managing Director of M Ventures, a uniquely positioned and constructed early-stage venture firm. 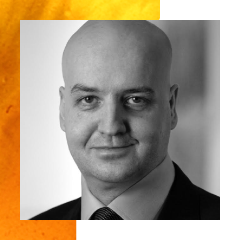 He has 15 years of diversified experience in finance, media and startups. A former hedge fund analyst and talent agent, Mike has worked with some of the biggest names in media. Additionally, Mike has worked with numerous startups in various operational, business development, sales, marketing, finance, and fundraising capacities. Dr. Nießner is heading the Visual Computing Lab at Technical University of Munich (TUM). He obtained his PhD from the University of Erlangen-Nuremberg in 2013. 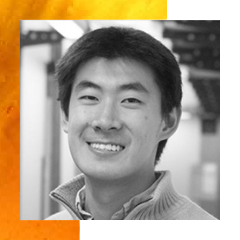 He was a Visiting Assistant Professor at Stanford University from 2013 to 2017, and has been a Professor at TUM since 2017, focusing on Static and Dynamic 3D reconstruction approaches, Machine Learning, and Semantic Scene Understanding. Biz Stone is an American entrepreneur best known as co-founder of Twitter, Medium, and Jelly. Stone has been back at Twitter full time since Pinterest acquired Jelly. Stone is also an author, angel investor, Visiting Fellow of the University of Oxford, and philanthropist. William Kennard is the Co-Founder and Non-Executive Chairman of Velocitas Partners, LLC. Prior to Velocitas, he was the United States Ambassador to the European Union, a Managing Director of The Carlyle Group, and Chairman of the US FCC. 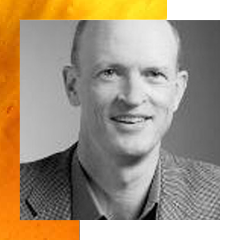 Bill is a member of the Board of Directors of AT&T Inc., MetLife Inc., Ford Motor Co. and Duke Energy Corporation. He received his JD from Yale Law School and his BA from Stanford University. General (ret.) 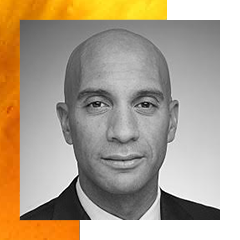 Keith Alexander is the Founder and CEO of IronNet Cybersecurity, Inc. General Alexander was previously the highest-ranked military official of the US Cyber Command, the NSA and the Central Security Service. He holds a BS from the U.S. Military Academy, an MS in Business Administration from Boston University, an MS in Systems Technology, Physics, and in National Security Strategy. Jay Brown is the co-founder and CEO of RocNation, a full-service entertainment company started in 2008. Brown oversees the company encompassing of a music label, artist management firm, publishing company, and athlete representation. Since it’s inception, RocNation has branched out into the world of touring & merchandising, TV & film, content creation, apparel, mobile gaming, and new business ventures. Prior to Roc Nation, Jay served as EVP for Def Jam Recordings from 2005 to 2008 and SVP of Elektra Records from 1999 to 2004. Dr. Suwajanakorn is a resident at Google Brain, doing research in deep learning and computer vision. He recently developed an algorithm to synthesize a realistic speech animation of President Obama from audio by analyzing his existing video footage. He earned his PhD from UW working with Prof. Steve Seitz and Prof. Ira Kemelmacher, and went to Cornell for undergrad. Paul is a Partner at Pantera Capital. 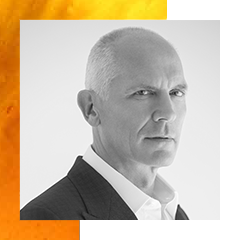 Paul also sits on the board of OpenToken, Chronicled, and BitOasis, is a mentor at The House Fund, Boost VC, and Alchemist, and is an advisor to Orchid, Origin, and Icon. 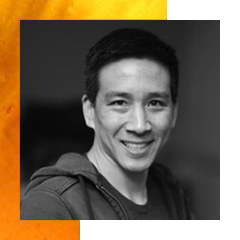 Prior to joining Pantera, Paul worked at Strive Capital as an Associate focusing on investments in the mobile space, including an early stage investment in App Annie. Paul graduated from the University of California, Berkeley.